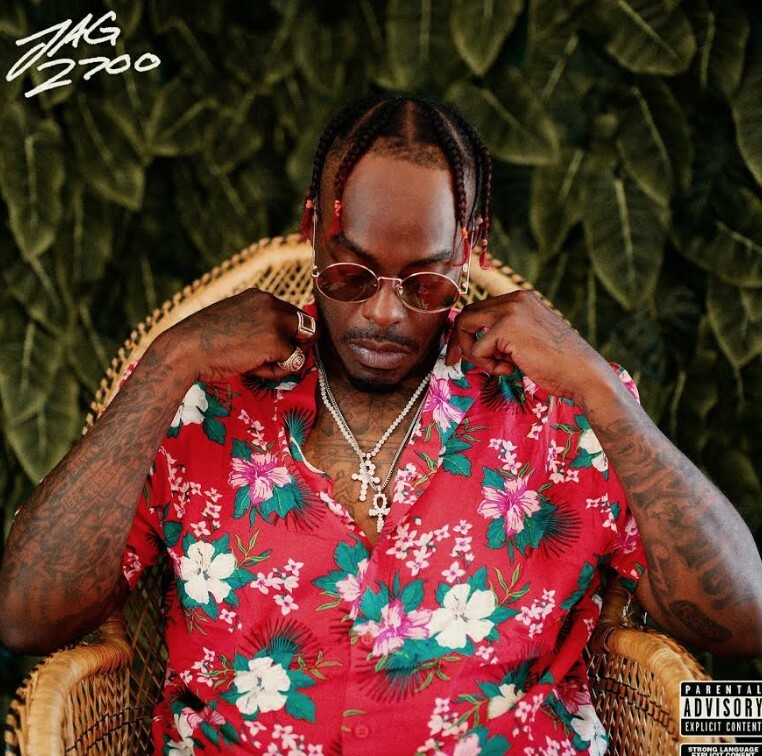 If you recall a few weeks ago JAG made his LL debut with his track “That’s Mine” and today he is back with his brand new project titled “2700z”. There is a total of twelve tracks on this project and truthfully I didn’t know what to expect coming into this one considering I haven’t heard a tape from him before, but I came out of it glad that I gave it a couple spins. JAG’s performance on each and every track speaks for itself, but man this tape had some star studded features including Cozz & Reason, Ty Dolla $ign, Sy Ari Da Kid, Trey Songz, Problem, Garren, Gizzle, Romell, Fasodd, Ye Ali and lastly Mir Fontae. Stream this brand new project below and if you like it be sure to keep up with JAG by giving him a follow on Spotify!